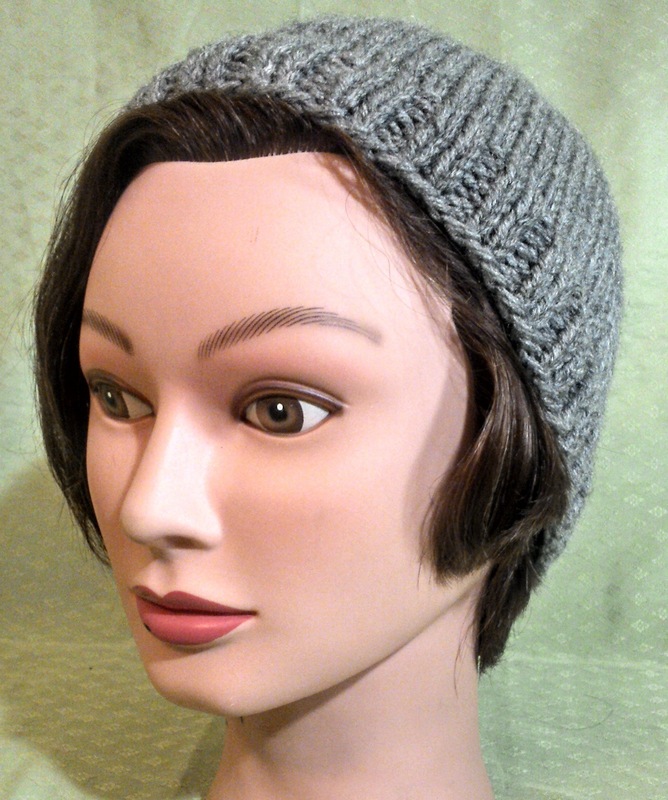 This handmade Gray Heather beanie is easy to match and can be used in warm weather as an accessory or in cold weather to warm up. 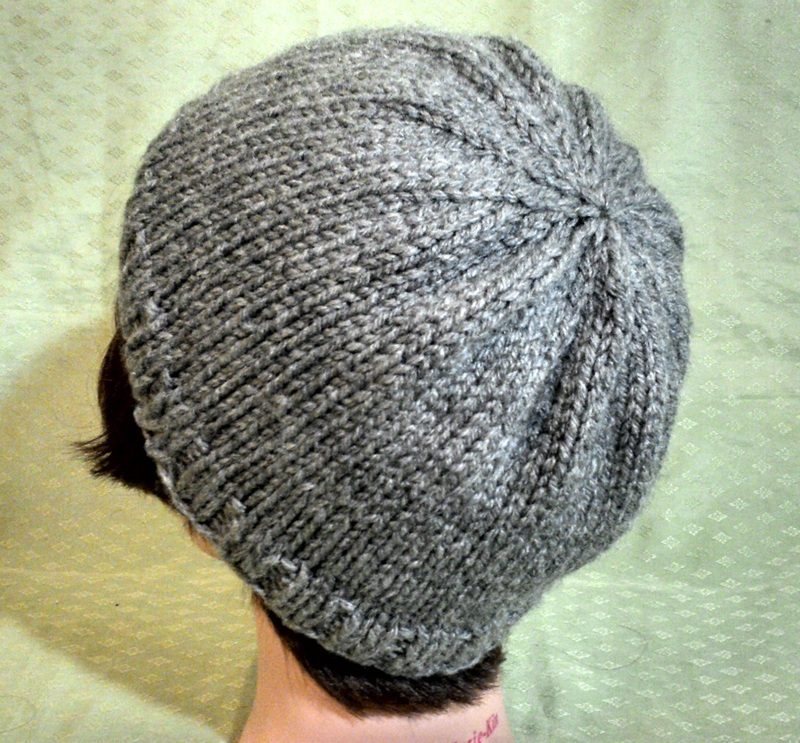 It is made of 100% acrylic worsted yarn. Small – Medium size. Machine wash warm, gentle cycle. Tumble dry low. Do not over dry. Do not iron.